If you are curious about the personal life and work of the Italian printmaker and painter, you have to read Giorgio Morandi facts. Morandi was born on 20th July 1890. This man focused his work on the still life. He loved to use the simple objects to make art. There are some simple objects that he used to inspire his painting and works. You can see that his works depict landscapes, flowers, bottles, vase and bottles. Miranda’s parents were Andrea Morandi and Maria Maccaferri. During his early life, he settled on Via Lame. Talking about his education, he was enrolled at the Accademia di Belle Arti di Bologna from 1907 to 1913. The family decided to move to via Fondazza after father passed away in 1909. He had to replace his father’s role as the breadwinner in the family. When he was at the Accademia, he loved to study Rembrandt. During his final two years at the Accademia, he had to face the disapproval of his professors toward his style of painting. At that time, the Accademia focused more on the 14th century painting tradition. There are many painters which influenced his works. Those are Picasso, Derain and Cezanne. In 1910, he had a trip in Florence. In the city, he was amazed with other past artists like Paolo Uccello, Piero Della Francesca, Masaccio and Gitoto. In 1914, Morandi had a career as a drawing instructor for the elementary schools located in Bologna. Morandi had to join the army in 1915. However, he was discharged from the army after facing some breakdown. 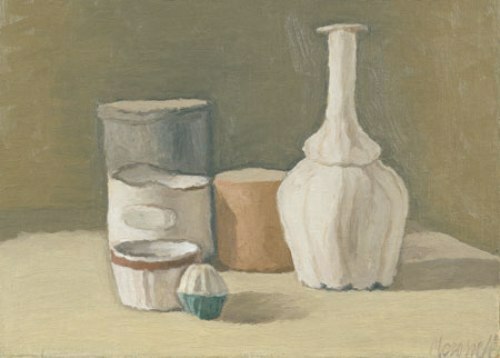 Pittura Metafisica occurred in Morandi’s life from 1918 to 1922. 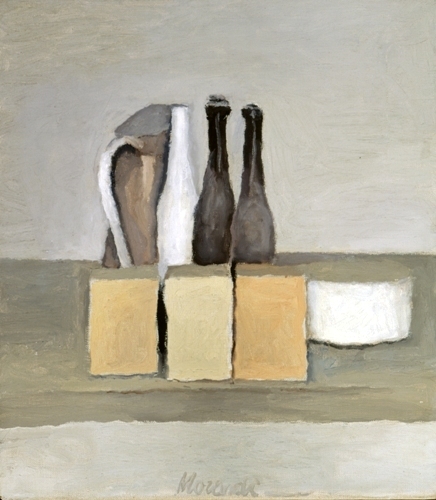 This phase presented the metaphysical painting style of Morandi. In 1926 and 1929, Morandi had Novecento Italiano exhibitions. 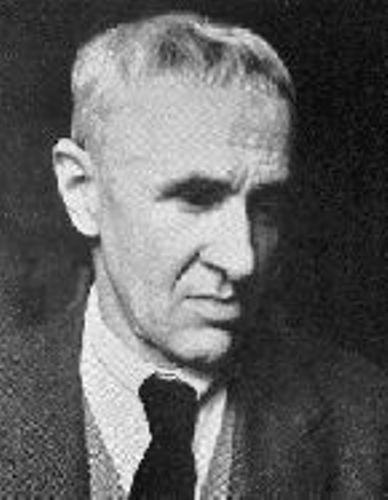 There are many exhibitions that he had made from 1928. He went to Rome and other cities to exhibit his works. 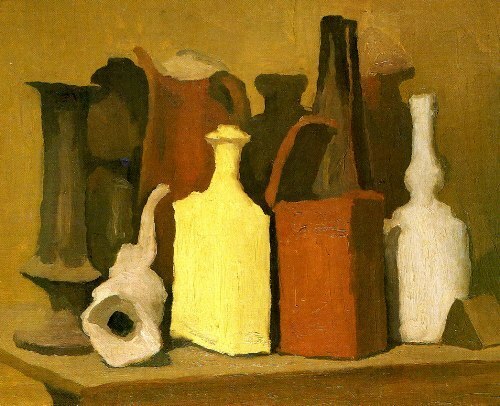 Morandi was appointed as lecturer in Accademia di Belle Arti from 1930 to 1956. He got prize from São Paulo’s Biennial in 1957 and Venice Biennale in 1948. Do you have any suggestion on facts about Giorgio Morandi?